NIFTY (5366) - Yesterday it touched 5400 and it seems top out even though not confirmed all the way exactly. 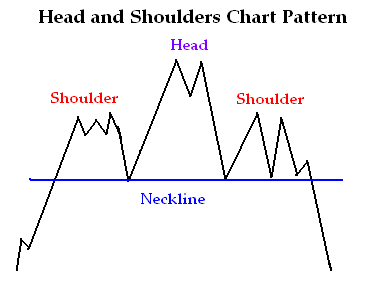 But in one year purview, it already forming Head and Shoulder pattern. Right shoulder @ 5400 formed in Oct. 2011 and Head formed @ 5630 in Feb. 2012 and yesterday it forming Left shoulder @ 5400.